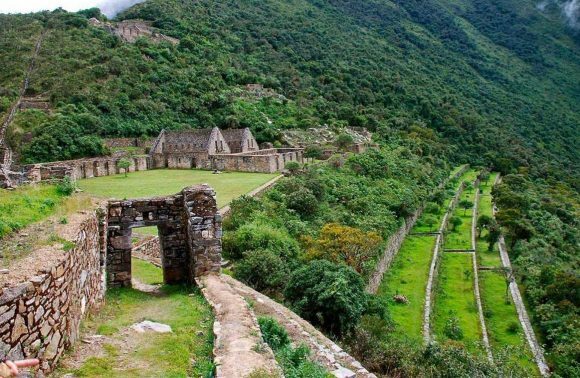 For most of us, we associate Peru with the famous Machu Picchu, one of the new seven wonders of the world. As is normal with any country, some allied nations have closer connections to Peru than others. 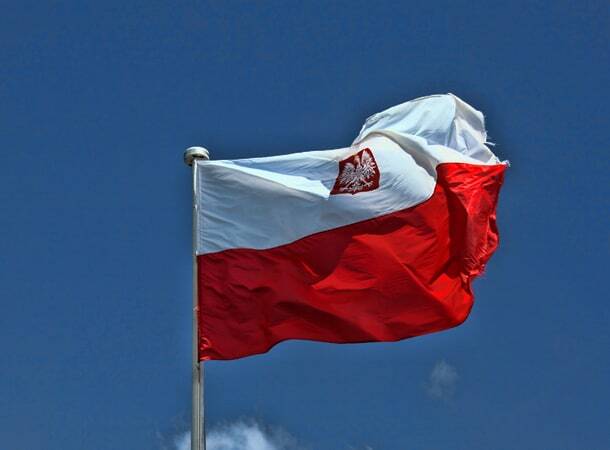 Interestingly, Poland has a strong bond with Peru, because as it turns out, Peru owes a lot to Poland’s hardworking countrymen. Besides the similarity of both nations’ flags, these two countries also have combined people in the past. 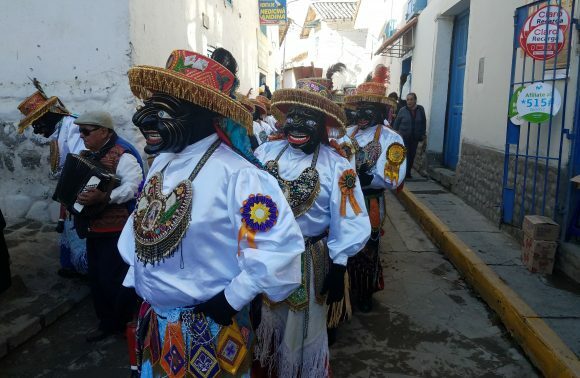 Many Poles are permanently enrolled in the history of Peru for the better. Let’s start from the nineteenth century because this was when Polish people recorded multiple achievements in Peruvian history. Polish engineer Ernest Malinowski is a national hero in Peru. 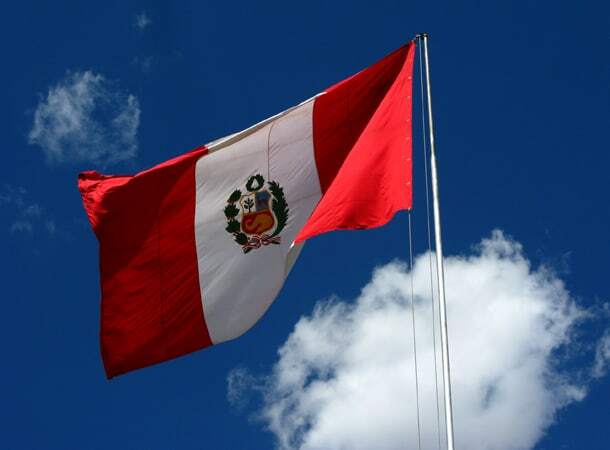 Ernest Malinowski went to Peru in 1852 as a government engineer. However, he did not only become famous as a great road and rail engineer but also as an excellent soldier. Prior to coming to Peru, he spent 20 years as an immigrant in France. There he graduated from the famous École des Ponts et Chaussées (School of Bridges and Roads) and worked on the construction of the first railway lines between Paris to Le Havre. He also participated in major land reclamation projects of French rivers – the Meuse and the Loire. In Peru, Ernest Malinowski originally designed and built roads and bridges. The first completed railroads completed by him led from Lima and Pisco to Ica. 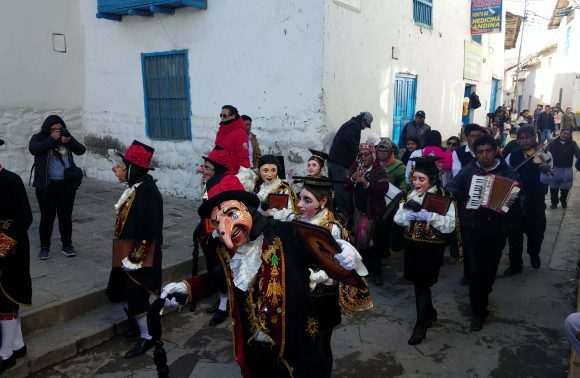 Another one of his lines was from Chimbote to Huaraz – with a difference in altitude of over 3,000m and a length of approximately 277 km. In 1859, Malinowski prepared a draft of what was at the time, the highest railway in the world. The project was so incredible and innovative that initially, no one wanted to believe that it was possible to implement. Because no one believed in it, the project had to wait several years. The person who finally decided to invest money in this Polish engineer’s complicated project was American entrepreneur Henry Meiggs. One day before Christmas Eve in 1869, the Peruvian government signed an agreement with Henry Meiggs to construct the line from Lima to La Oroya, the length of 219 km, over the period of 6 years. The venture started in 1870 and was called Ferrocarril Central Andino (Trans-Andean Railway). The interesting thing is that even after the construction of the railway, people abroad did not want to believe that it was possible or that it existed at all. 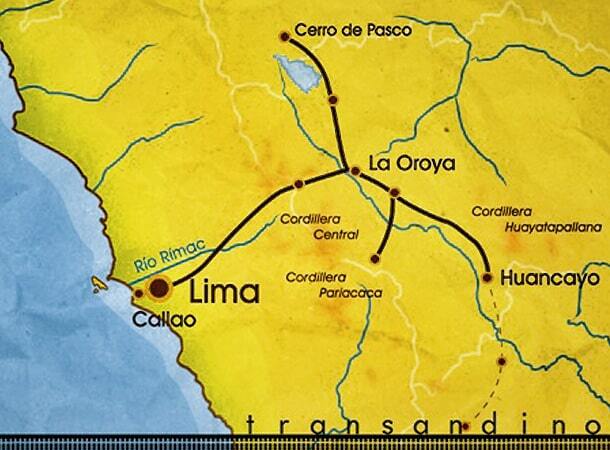 The railway line connected the coast with the Andes of Peru (Lima- La Oroya), where there were natural resources; including gold, copper and silver. Construction of this railway allowed Peruvians to transport these materials inland, which was not previously possible. The highest part of the railway line was located at an altitude of 4,579m and the tracks were almost 220km long. Along the entire railway from Lima to La Oroya, there are 63 tunnels with a length of more than 6,000m. They also built 61 bridges and viaducts with a total length of approximately 2km. Ernest Malinowski was not only designer of the railway line, but also its builder and supervisor. 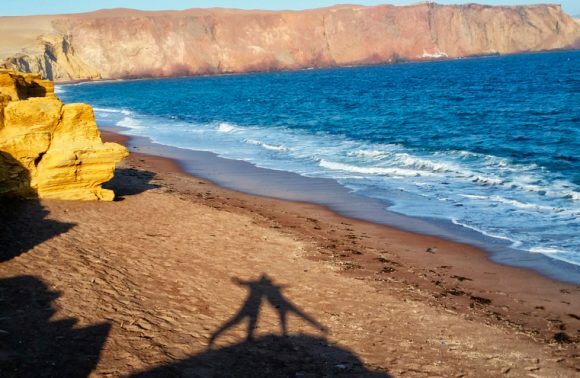 He worked hard with all the workers, spent days and nights with them in the difficult conditions where temperatures in the morning dropped to -14°C, and at noon reached 26°C. Because of these conditions, it was impossible to finish the project in 6 years. When the terms of the contract between Henry Meiggs and Peruvian government expired and the state subsidies had ended; Henry Meiggs decided to shell out money from his own pocket so work could be continued. The first section of the railway from Callao to the village of Chiclana at an altitude of 4,100m, lasting 141km, was put into operation in 1878. This part of railway was considered a technological marvel. Here, trains could travel at an average speed of 16km/h, and could take loads of up to 100 tons. Therefore, traversing the 141km would take just under 10 hours. Unfortunately one year earlier, on September 29, Henry Meiggs died at his post – ruined financially and mentally. Today, in his honour at the train station in Lima, there is a bust of the American entrepreneur. One of the Andean peaks is also named after him. Unfortunately, the war with Chile in 1878 interrupted construction which therefore had to be resumed some years later. Thanks to the money from the British company “Peruvian Corporation”, the remainder of the route to La Oroya was completed on the 10th of January, 1893. However, it was not until the early twentieth century when the line of two opposite sides of the La Oroya – Cerro de Pasco, was extended. Together with this extended part, the Peruvian Central Railway was 332km long. There is also a movie about the Trans-Andean Railway (Ferrocarril Central Andino) called Transandino, which was produced in 2011. 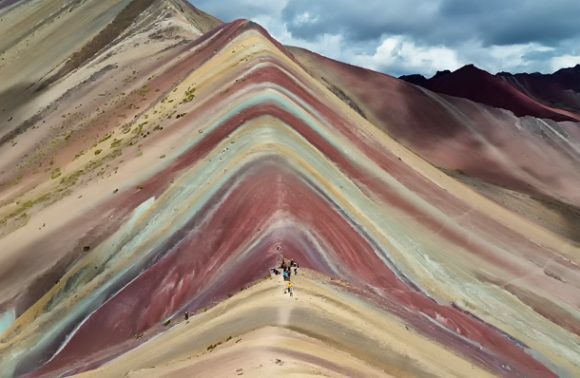 The directors of the movie say that “The film takes the viewer on a journey into the Andes. 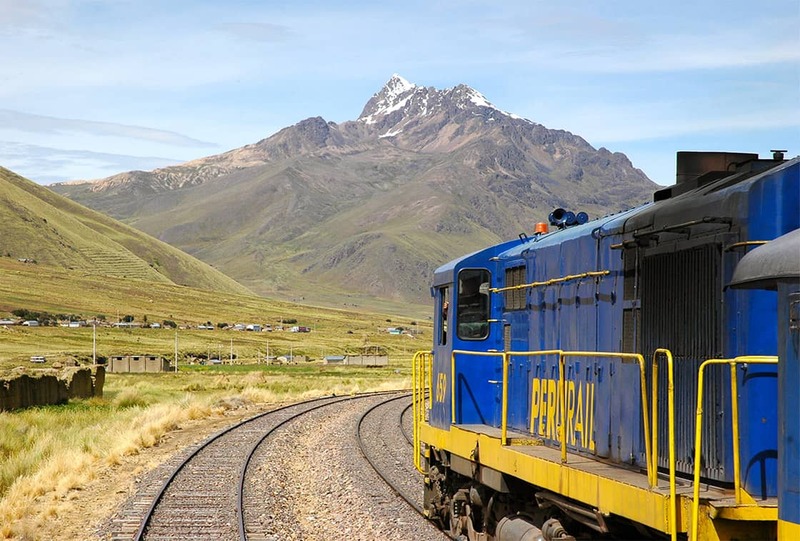 It depicts the route of The Peruvian Central Railway and the majestic landscape which surrounds it. The train starts its run in Lima on the ocean coast. 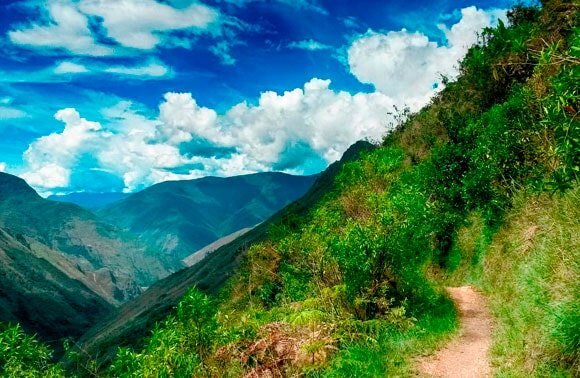 It slowly climbs up into the mountains and after few hours it reaches the altitude of 4,781m”. Ernest Malinowski was a Polish man of valor, and it is, therefore, worth noting that he also participated in the defense of Callao in 1866 – during Chile and Peru’s war against Spain (1863-1871). He designed and supervised the construction of fortifications at the port of Callao and took an active part in the defense of Callao. Because of these efforts, he was mentioned on the honor list of winners of the battle on May 2, 1866. On the hundredth anniversary of the death of a Polish engineer in the pass of Ticlio (4818m) they placed a statue. The memorial has inscribed in both Spanish and Polish: “Ernest Malinowski 1818-1899. Polish engineer. Peruvian patriot, hero of the defense of Callao in 1866, the designer and builder of the Trans-Andean Railways”.